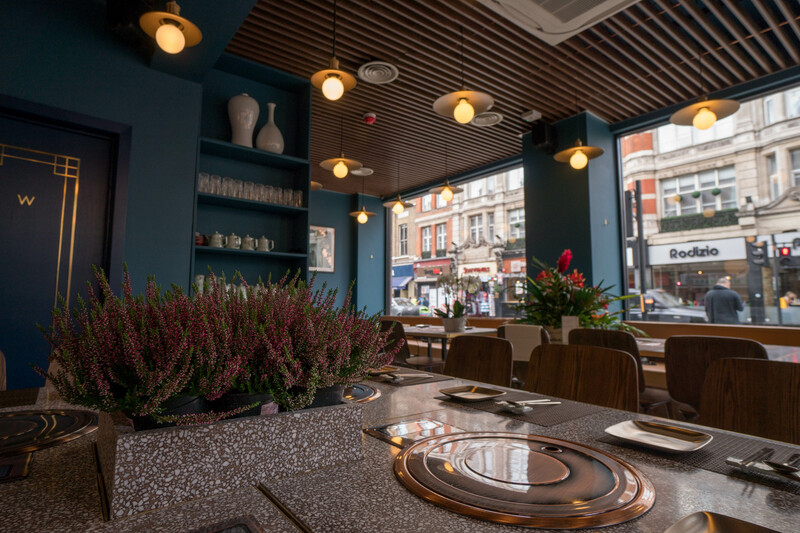 Take a look at Coppa Club’s sen-sea-tional makeover, yeah-buoy! The insta-perfect pods are bubbling up on the banks with a new look once again… and this time it’s all about chilled out surf vibes. 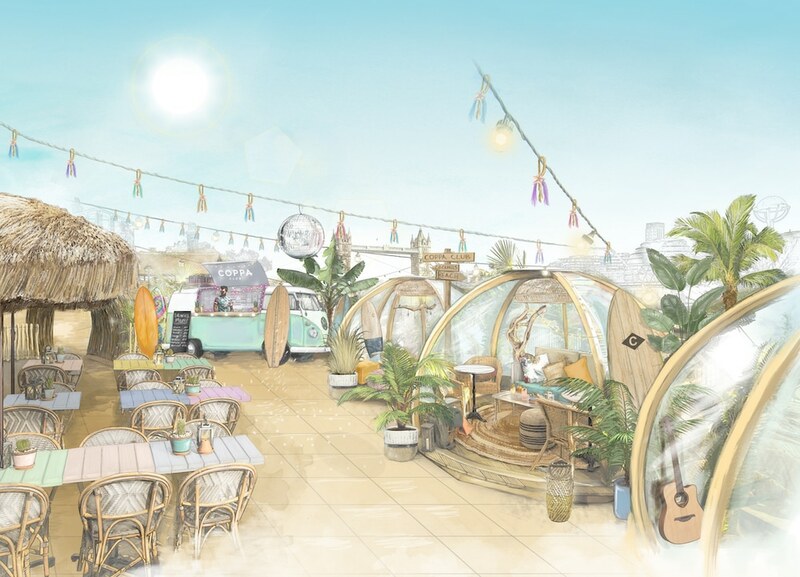 This summer, the blissed-out surroundings of the Coppa Club Surf Shacks are the place to be to get London’s most coveted sun-soaked views – and that all-important new ‘gram, of course. 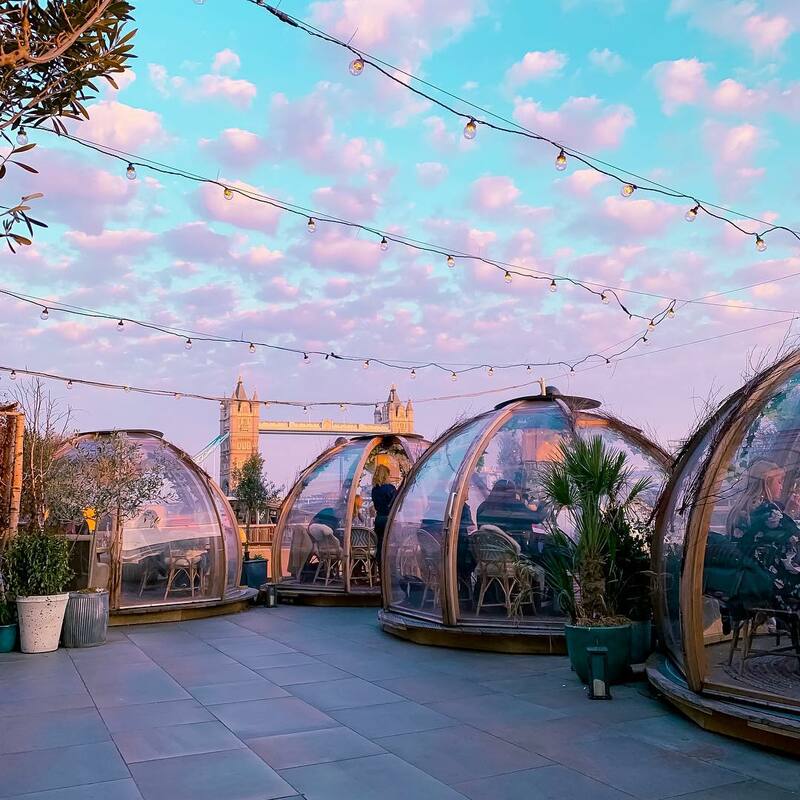 Located at Tower Bridge, the sunsets here are the perfect accompaniment to the newly transformed surroundings. Decked out with details like tropical flora, bright furnishings, and an iconic vintage VW camper niftily converted into a sweet outdoor bar — there’ll be surfing paraphernalia abound to help you ride the chill wave without putting a wetsuit on. So, what else is new? 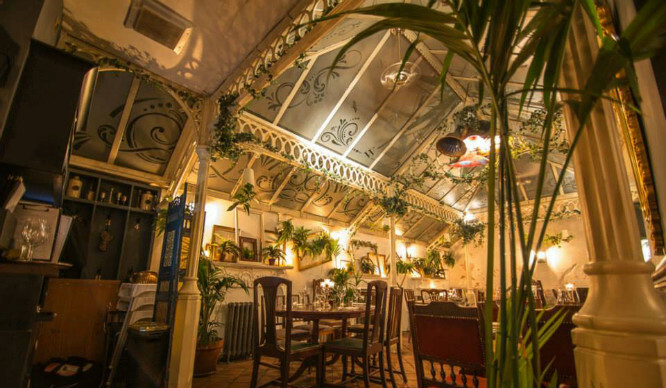 A beachy new menu, candy floss and cocktails, and DJs getting us into the groove all evening. To get a glimpse of this surfin’ paradise before the masses, you’ll have to act quickly: the launch party on 2 May from 5-11pm is free to attend, and the first 100 guests will get complimentary drinks. Keep an eye on Coppa Club’s socials for updates re: when bookings will open. This is going to be popular, surfin’ birds! You have been warned. Each pod seats up to eight people (groups of fewer than six guests will share with others) for sessions of up to two hours. Brilliantly, there’s no extra cost to hire one, but there is a no-show fee of £10 per person if you cancel with less than 48 hours notice. Location: 3 Three Quays Walk, Lower Thames St, EC3R 6AH. Nearest station: Tower Hill. See it on Google Maps. Opening hours: seven days a week (closed from Monday 29th April to Wednesday 1st May to prepare the surf shacks). Mon-Thu, 7:30am–11pm; Fri, 7:30am–midnight; Sat, 9am–midnight; Sun, 9am–10:30pm. Booking is absolutely advised if you want a pod. Price: there is no extra cost for hiring a pod, and the all-day dining menu is very reasonably priced, given the dreamy location. 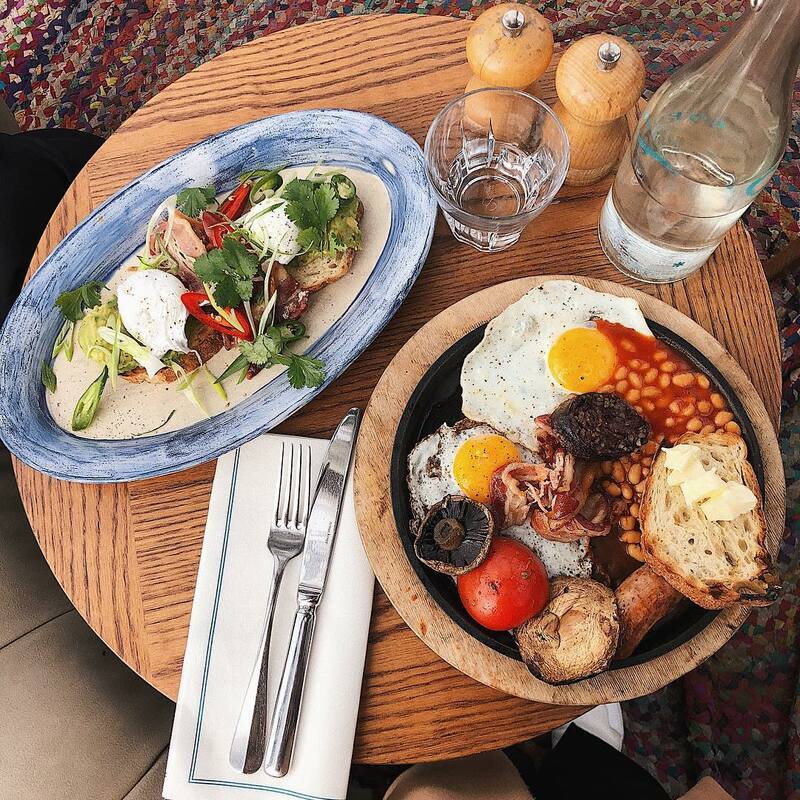 Sharing plates are £6-£8, a pizza £10, a burger £13. Cocktails start from £8, a bottle of house wine is £18.